In 1980 Christopher began his dance training in Paris with Raymond Franchetti (Academie d’art Choreographique) and Nora Kiss (Academie Chaptel). He received further training with David Howard, Jean Golovine and finally with the Stuttgart Ballet. In 1981 Christopher began his dance career as a statist for the Paris Opera, he then worked with National Ballett Slovenien, Oper, Bonn, The Komische Oper, Berlin, Quatumleap and the Furlong & Co Performance Group. He has freelanced with the Deutsche Oper, Berlin, The Hans-Otto Theatre, Potsdam and is currently freelancing with the Staatsoper, Berlin. Solo performances include the prince in Aschenbrödel, Dornröschen, Die Kleine Meerjungfrau, Dr. Coppelius and the titel role in the Baroque opera „Croesus” as Croesus. In 1998 Christopher received his teaching diploma from the RAD. He has taught for the National Ballett Slovenien, the Ballettschule Kupp-Loew, Stuttgart, Marameo and Tanzfabrik, Berlin. 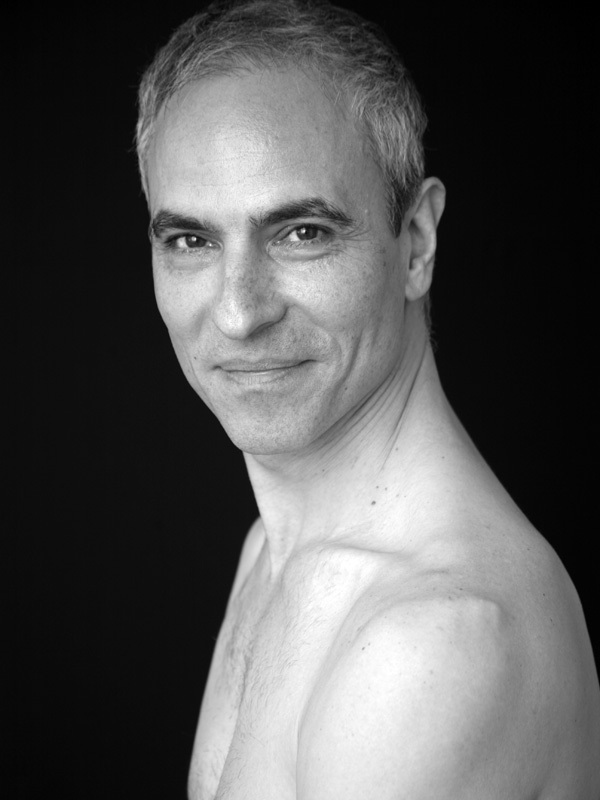 Christopher also teaches a number of International Dance Companies including “Les Ballets de Trockadero de Monte Carlo” and the Alvin Ailey American Dance Theater”. Other dance engagements include three years with the Bregenzer Festspiele from 1999-2001, where he was also company manager and teacher. Christopher Matt was a member of the Faculty at DANCEWORKS berlin from 2002 – 2016.